Parallel circuits are the standard for home electrical wiring but we sometimes forget why. 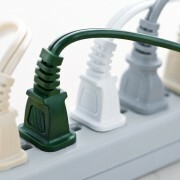 Did you know they offer four advantages over series circuits that help make our lives easier? Here's how. As the name indicates, parallel circuits are circuitry whose components are arranged parallel to each other, forming a connection that distributes power evenly. When you turn on one gadget, you don't necessarily want to turn on all the others. 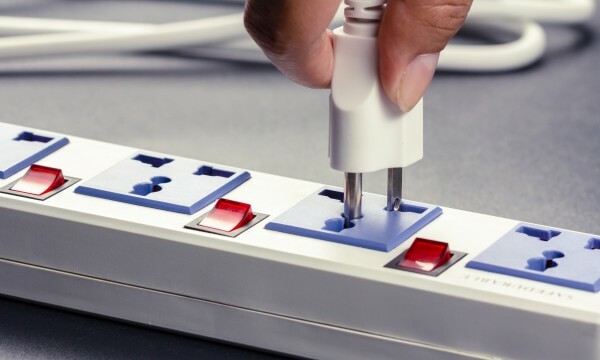 When installed properly and according to the Canadian Electrical Code, parallel circuits make it possible for different components to have their own switches. That means you can turn your appliances on or off independently of each other. In contrast, a series circuit only has one pathway for electricity to flow. If one component fails, the other components will also not work vs. a parallel circuit arrangement that allows electricity to flow through more than one path – if one component fails, the others won't be affected. Think of a lightbulb on a string of Christmas lights: if one fails, the other light bulbs in the same circuit will keep shining brightly as long there's no overload. 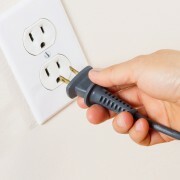 Most appliances require at least 110 volts of electricity. One of the advantages of parallel circuits is that they ensure all components in the circuit have the same voltage as the source. 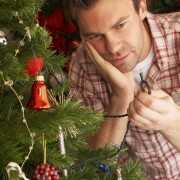 For instance, all bulbs in a string of lights have the same brightness. This isn't possible with a series circuit because voltage drops as you add additional components, possibly causing damage to your gadgets and appliances. Parallel circuits also allow components to be added in the circuit without changing the voltage. For example, if you want additional lighting, you can add a third or fourth light bulb, which you can turn on or off regardless of the other bulbs in the same circuit. In a series circuit, adding more components to the circuit increases resistance, meaning the electric current decreases. In a parallel circuit, having additional components does not increase resistance. Resistance can be reduced even further by having more pathways in a parallel circuit. This is very important when you're using appliances that draw a high current, such as portable space heaters and air conditioners. A parallel circuit layout is simple to design for any electrical contractor. 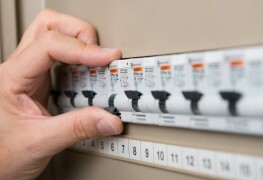 If the contractor adheres to industry-approved standards and codes, you can count on having not only a reliable but also a safe electrical circuit for your home. You’ve noticed that an electric outlet is sparking. Danger, danger!